Alexander Alekhine Opening: : Player(s): Alekhine When one talks about Alekhine, it's always with reverence. The 4th World Chess Champion, who was born in the Russian Empire in 1892, is widely considered one of the greatest chess players ever, and a father of modern play. His dedication, resilience and amazing will power at the chess board are legendary. Alekhine beat the great Capablanca in the longest World Championship match - until the incredible Karpov vs. Kasparov match in 1984 - with the score +6 -3 =25. The great Russian had never won a single game against Capablanca until their World Championship match, which makes Alekhine's feat even more impressive. The story of the never-to-happen rematch is known by any chess aficionado: Alekhine imposed the same terms that Capablanca had required as world champion, making their relationship bitter. The match never happened, and Alekhine defended with ease his crown twice against Bogoljubov. Alekhine dominated the chess top tournaments by large in the mid-30's, but in 1935 he lost his title to Max Euwe, to regain the crown two years later. After WWII, Alekhine was not invited to any important international tournament, due to his alleged nazi affiliation. Alekhine died while playing a World Championship match against Botvinnik , in his hotel room in Estoril, Portugal, aged 53. Many different stories have been told about the great player's death, and still today the circumstances of his death are not entirely clear. Alekhine's legacy is enormous and every serious student of the game knows many of his games by heart. 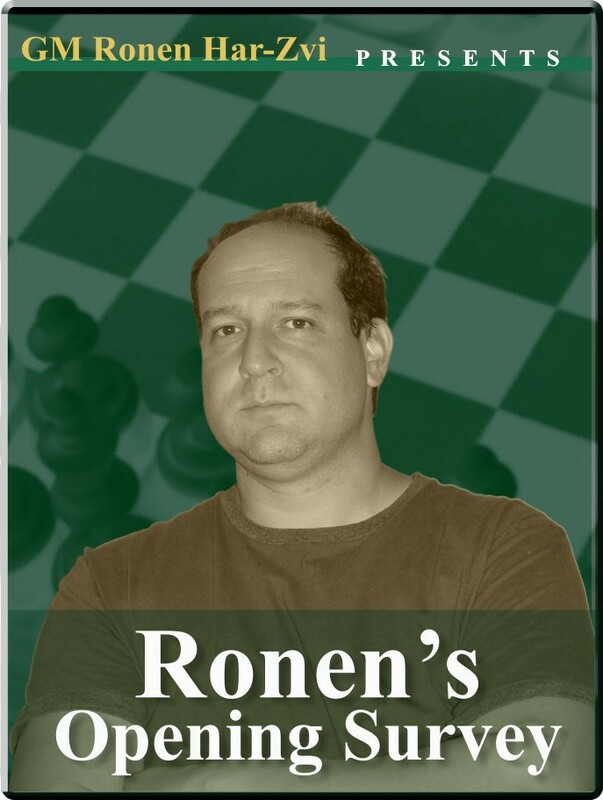 GM Ronen Har-Zvi guides us through stories, anecdotes, facts and, obviously, brilliant games played by Alexander Aleksandrovich Alekhine, in this new mini-series of his weekly show "Ronen's Greatest Hits! ".